If you’ve ever wanted to get up close and personal with some of Honda’s fastest racing cars, here’s your chance. Following Lamborghini‘s steps in opening their collections to Google Street View, Honda has allowed Google cameras inside of its museum to give virtual visitors a tour, reports Motorque. 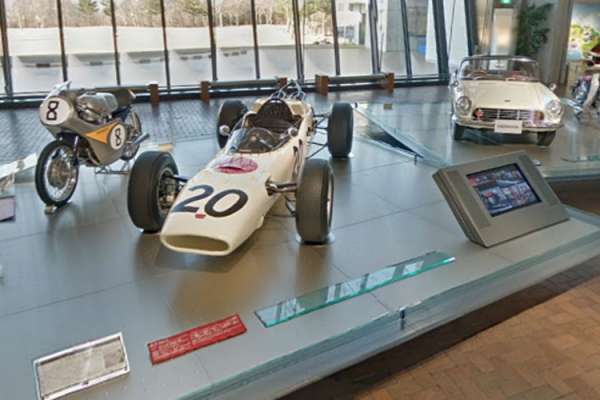 The museum has been open since 1998 and is located nearby the Twin Ring Motegi Speedway that helped bring Indy-car racing to Japan in the late 90s and early 2000s. Be sure to check out the interactive map below and take a look across the world into the history of one of its most well known car manufacturers. Honda, Mazda, and Nissan recalling vehicles over fault airbags, are you affected?